this year. 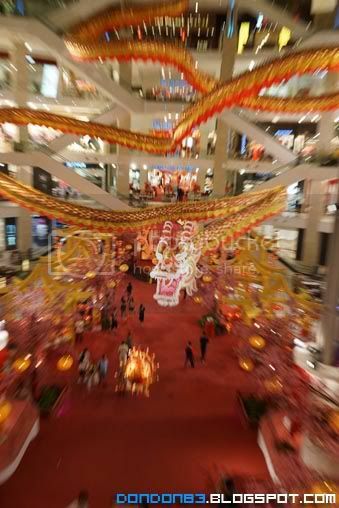 i saw someone post a photo of Pavilion Dragon Year Chinese New Year decoration. seem like very nice. so i decided to go a have a look (very near my working place too) XD. Here's the Dragon In The AIR! totally Awesome! 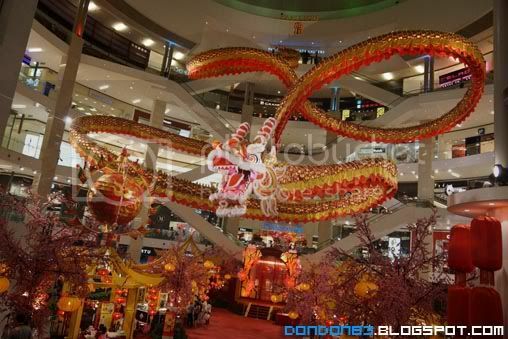 the dragon look like floating in the air. 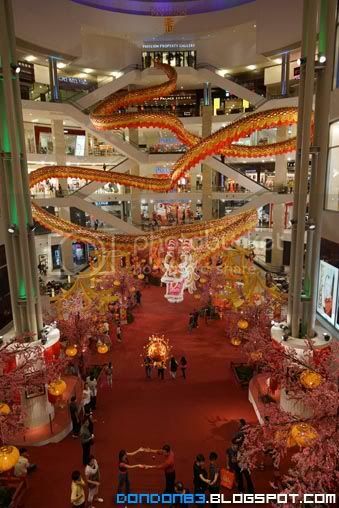 really bring out the Chinese new year feel. great! go up few floor. and here i can see the whole dragon . look stunning!. 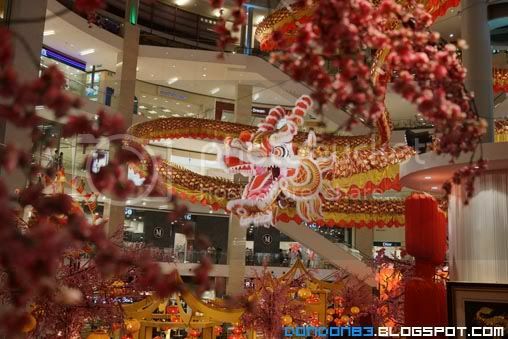 pavillion decoration always give people surprise. and this is great! and. 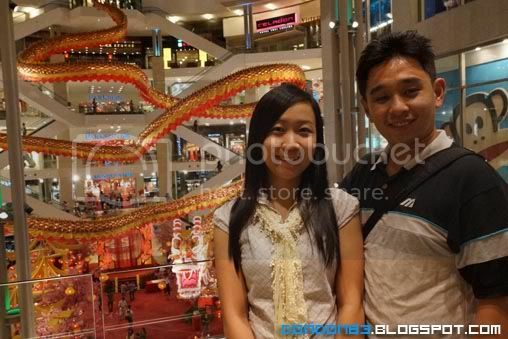 i take a photo with my girl here. hehehe.